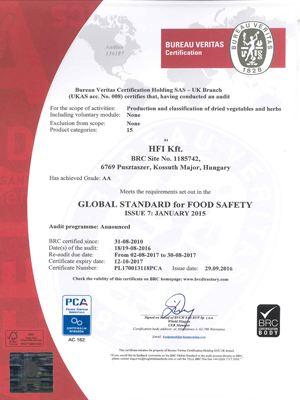 We are confident that our high quality controls will assure all our customers of the high standards achieved in food safety. 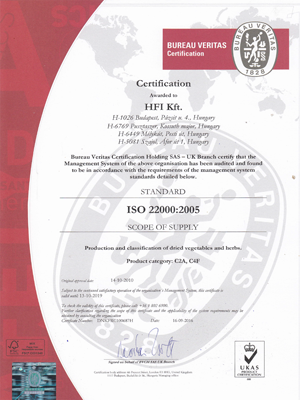 All of our production facilities are HACCP, ISO 22000 and BRC certified. 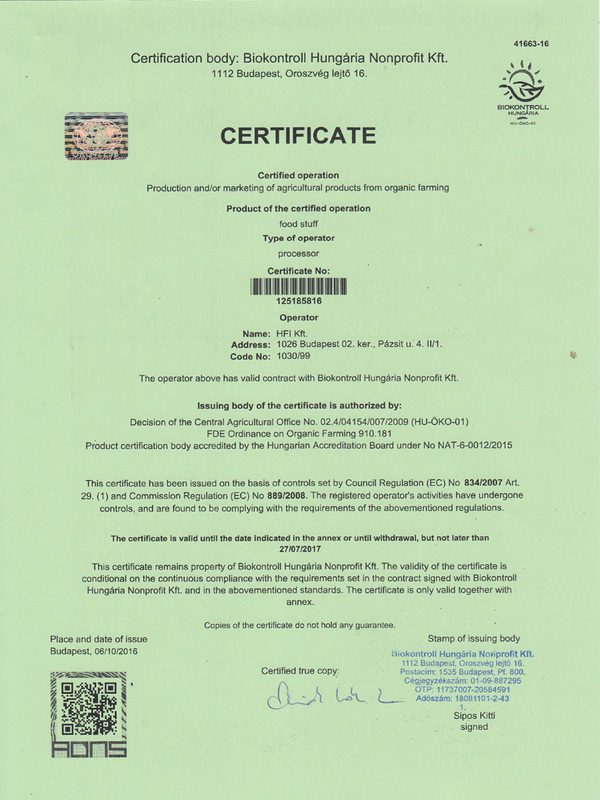 The production process is closely monitored from seeding to cultivation and on to the finished product. 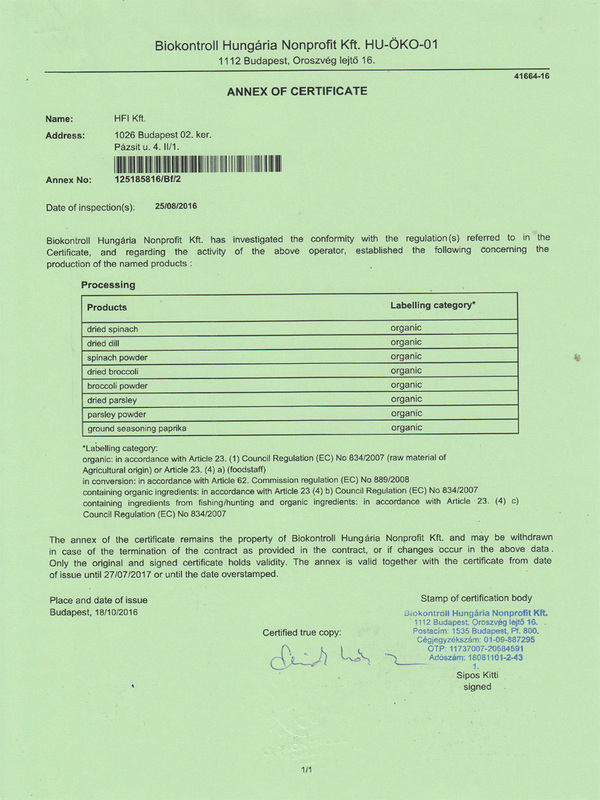 Our organic products are cultivated and manufactured under strict supervision, being tested in accredited laboratories. 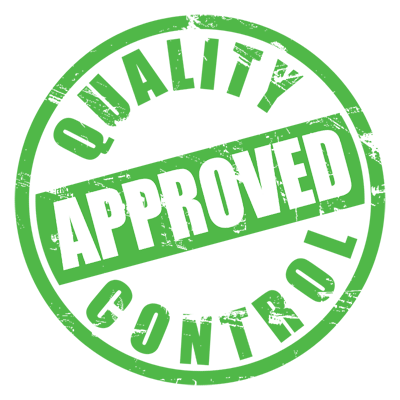 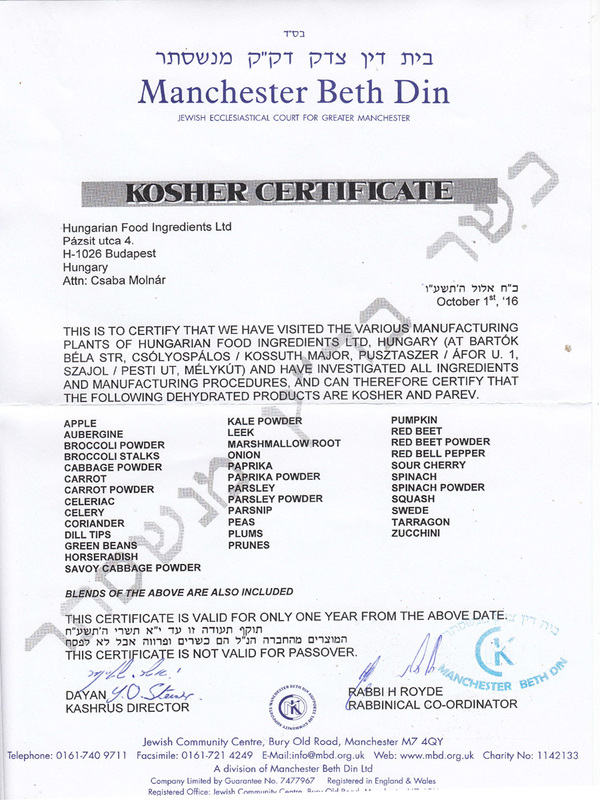 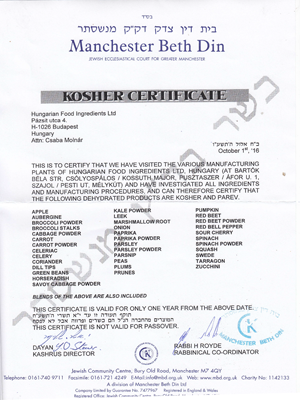 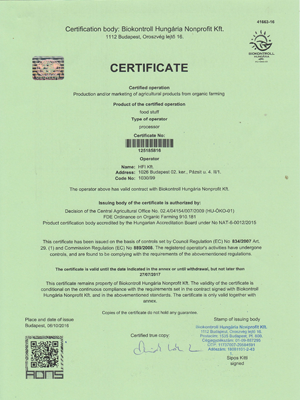 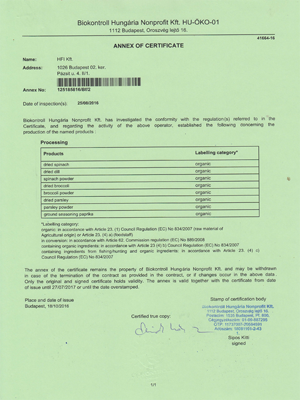 Many of our products conform to the regulations of kashrut and are certified kosher.